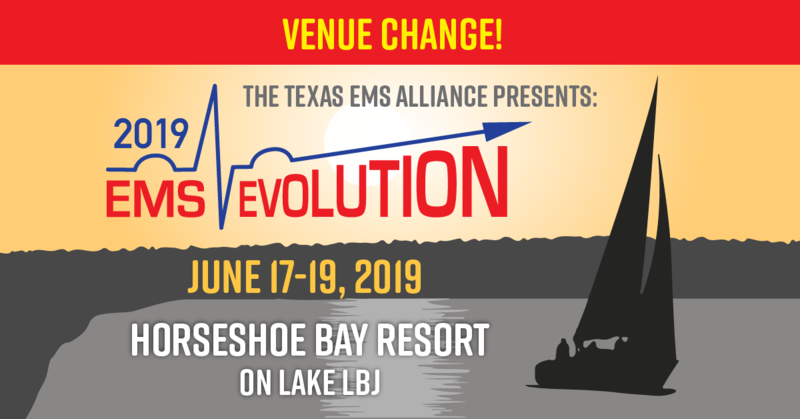 On behalf of the National Fire Academy (NFA), Cybermedia Technologies, Inc. (CTEC) and EMS subject matter experts are creating online training for EMS personnel to learn how to develop, maintain, and implement a Mobile Integrated Healthcare program. In addition to our expertise, we want to ensure that we are capturing the content, successes, and challenges that others have experienced as they have developed and used their plans. We would appreciate it if you would share your knowledge and experience in this area by completing a short survey which can be accessed at the link below. You will truly make a contribution to improved health and safety of the people we all serve together in our communities.